Things are on the upswing now with two separate projects being backed by Oprah Winfrey. Winfrey’s support is crucial to both projects and her involvement will also factor into big viewer numbers when the projects are released. She has put her Harpo banner behind a number of major motion pictures as well as made-for-tv movies for 25 years, now with success. A six-hour mini-series ‘America: In The King Years’ is being readied for HBO, and Paramount has just announced a full-length MLK biopic, ‘Selma‘. Read our coverage of ‘Selma‘, here. David Simon, framer of HBO’s ‘Treme‘, ‘The Wire‘ and ‘Generation Kill‘ is putting his talents to work to adapt the book trilogy written by Pulitzer Prize winner Taylor Branch. The book series has been with Harpo since 2010 hoping to be written by ‘The Kentucky Cycle’ playwright Robert Schnekkan. 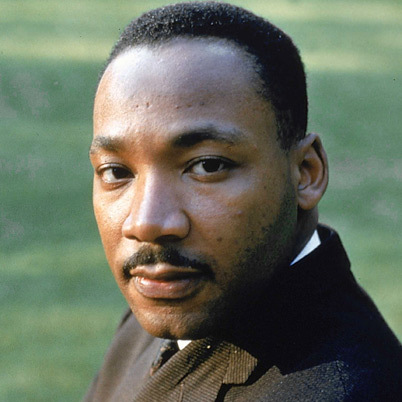 The source material covers MLK and his relationships with Lyndon Johnson, the Kennedy’s, also the freedom rides, the Birmingham and Selma campaigns and the poor people’s march on Washington that he was organizing when he was killed in Memphis. 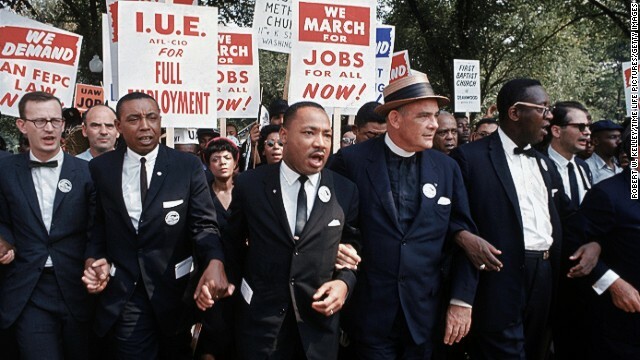 This mini-series version is going to be able to dive deeper into the heart of MLK’s hope for reform better than a stand-alone movie would offer. Coming from HBO, this will join the ranks of other mini-series that have been beautifully produced to highlight their subject matter in the best possible way. Simon is set to architect the entire series but write only the first episode. He and ‘Treme‘ co-creator Eric Overmyer will see the series through to the end. 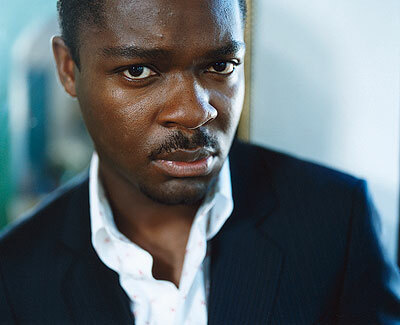 In addition to Simon’s involvement, word is that David Oyelowo (‘The Help‘, ‘The Butler‘) has been wanting to play MLK onscreen for quite some time. He and Winfrey worked together in ‘The Butler’, her involvement is going to cement his chance at the role of a lifetime. DreamWorks is working on a feature project covering the seminal activist with rights to Dr. Kings copyrighted speeches but recently losing Oliver Stone as project director. Scott Rudin is producing a ‘Memphis‘ script written by and directed by Paul Greengrass. Regardless of the attached directors and writers at the time, we are going to be able to have several chances to learn more about King’s civil rights ideals, successes and failures. This entry was posted on Thursday, March 6th, 2014 at 9:16 pm	and is filed under Film, News. You can follow any responses to this entry through the RSS 2.0 feed. You can skip to the end and leave a response. Pinging is currently not allowed. « ‘Archer’ Renewed for Two More Seasons! !